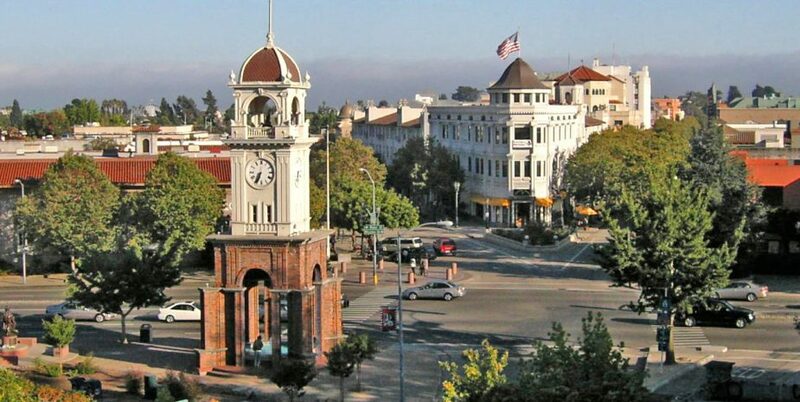 Downtown Santa Cruz is a haven for culture and the arts. With numerous galleries, museums, theaters and music venues, there’s plenty to do during your stay. Take a stroll or ride the guest bicycles free of charge down Pacific Avenue where you can catch all the action. Enjoy the local coffee houses, fresh cuisine, local wines, book stores, live music, and great theaters including movies and plays. There’s so many places we’d like to recommend, here are a handful located within blocks of the inn. The Santa Cruz County Actors’ Theatre presents a variety of contemporary plays, voices and views of relevance and of interest. Get your tickets now and enjoy award-winning local theatre in downtown Santa Cruz! 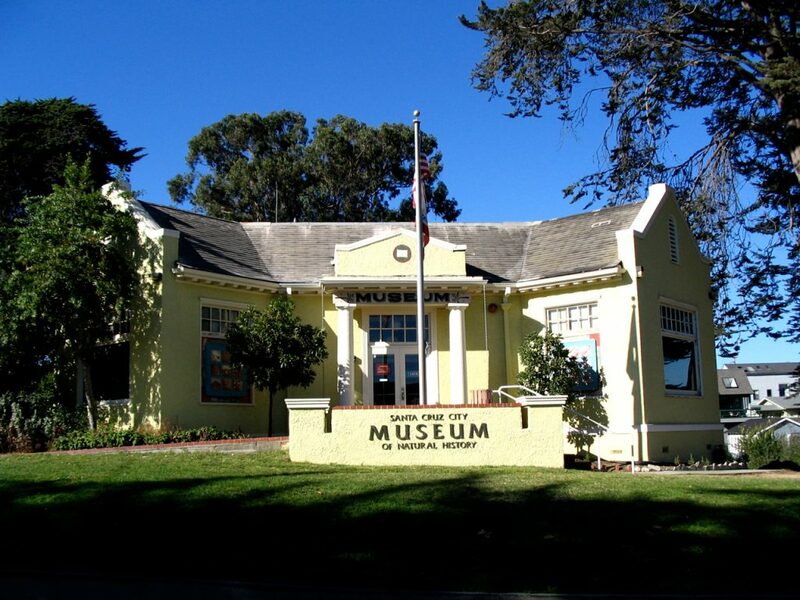 This quaint little museum in downtown Santa Cruz focuses on contemporary and historical visual culture with a series of rotating exhibitions. 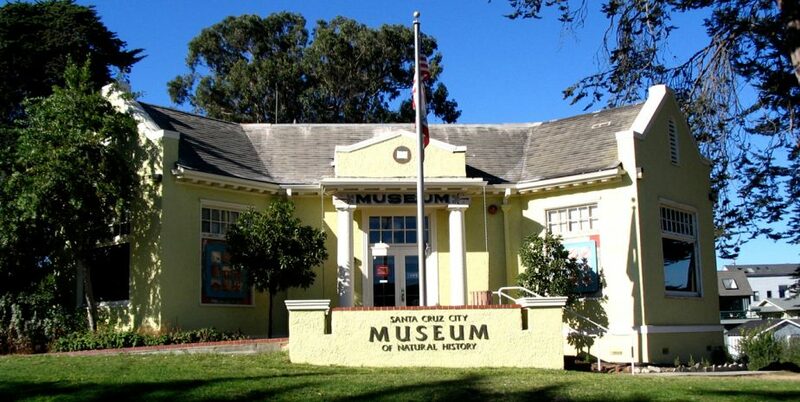 The permanent collection displays historical artifacts that illustrate the unique history of Santa Cruz. The museum also offers docent-led tours of the historic Octagon building, the Evergreen Historic Cemetery and the Davenport Jail Museum. Tour the many habitats of Santa Cruz simply with a stroll through the exhibit area; visit woodlands, chaparrel, grasslands, and a variety of marine environments. Pound acorns the Ohlone way, excavate sand dollars, tickle a sea star, or get up close and personal with a living bee hive. Great for all ages, although the children particularly enjoy climbing on the cement whale which is located on the front lawn. 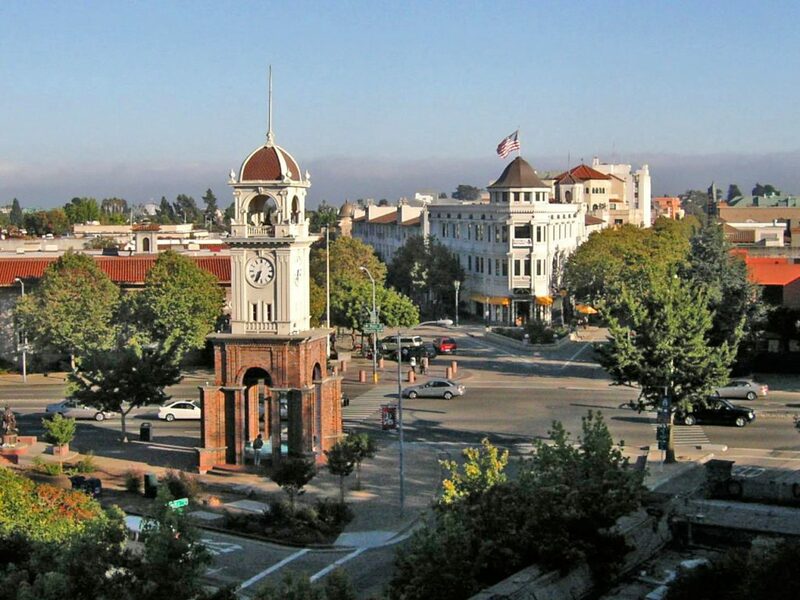 The Cultural Council is proud to support and advance the arts and culture of Santa Cruz County through three major programs: Arts Learning, Grants to Artists and Arts Organizations, and the Open Studios Art Tour. We also partner with many other agencies, foundations, and groups on initiatives that keep local arts strong and vital. The Santa Cruz Film Festival is a growing international festival that fosters cross cultural exchange by screening independent films and producing multi-disciplined art events throughout the year. Since the inaugural year (honored by The Downtown Business Assoc. as the Cultural Event of the Year) our programming has championed voices and stories that are often left out of mainstream cinema. We have presented films from 5 continents.The Festival will present over 100 independent films this year. 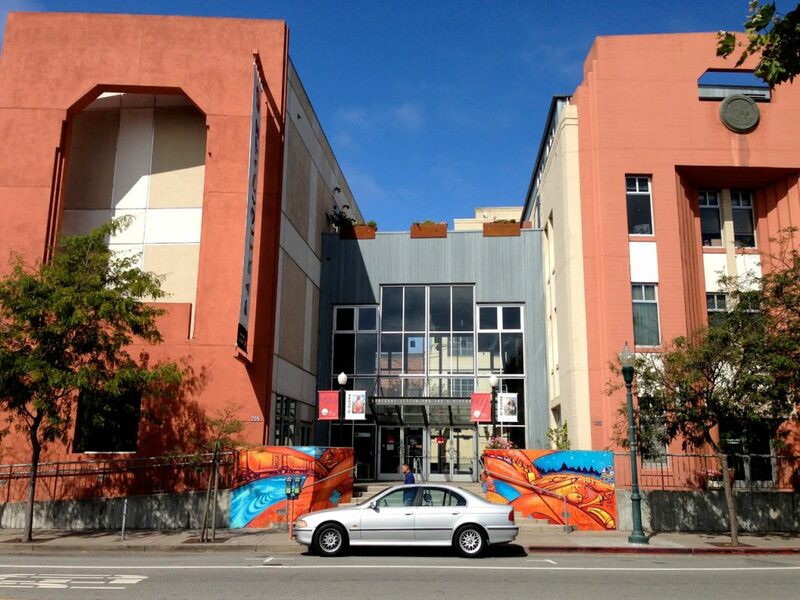 In February of 2004 a group of Artists, Patrons and Business partners united to launch the Santa Cruz Institute of Contemporary Art . 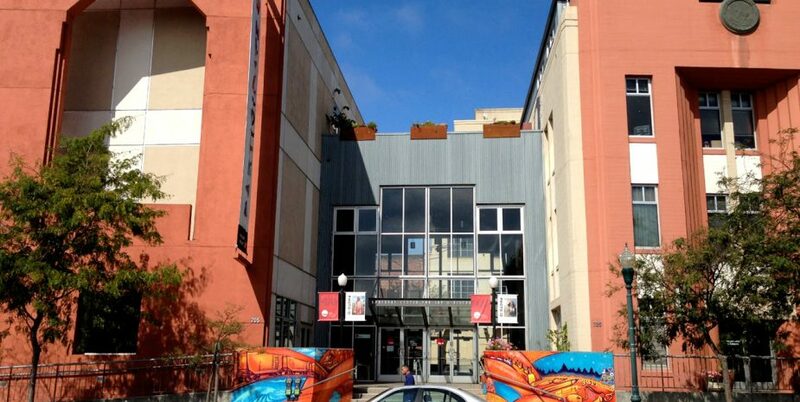 The purpose of founding an ICA in Santa Cruz , CA is to provide both, creative and educational opportunities in the area of Contemporary Arts for this community, rich with creative resources and intellectual diversity. By forming an ICA in Santa Cruz, CA the SCICA has joined a distinctive group of ICAs in communities around the world who have devoted resources to the pursuit of encouraging the relationship of Contemporary arts in the areas of Film, Dance, Theater, Visual and Performing Arts to the community in which they reside.